We should be grateful to the execrable Luke Akehurst, arms salesman and Labour First right-winger, who is employed by We Believe in Israel, one of the main Israeli propaganda organisations in Britain. He has provided us with an excellent list of those MPs who should be first on a target list for deselection. 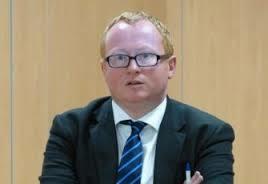 It is also quite remarkable that Akehurst's exercise in racist politics has garnered so little support. There are many members, even of the Labour Friends of Israel, who have not signed up to his Pledge. 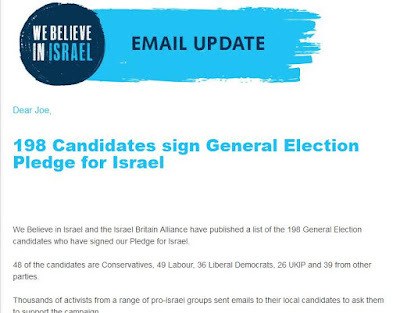 Luke sent out a Pledge for Israel and 52 Labour candidates – including 16 MPs - signed up to it. They include unsurprisingly the Chair and Vice-Chairs, of the British branch of the Israeli Labour Party (or Jewish Labour Movement as it styles itself), Jeremy Newmark and Mike Katz. Fortunately neither of these two are likely to be elected. The 16 MPs include the corrupt MP for Enfield North and Chair of Labour Friends of Israel Joan Ryan, the woman who claimed more expenses than any single MP in 2007 and was runner-up in 2008. It also includes Angela Eagle, the erstwhile challenger to Jeremy Corbyn, who falsely accused activists in her Wallasey constituency of homophobic abuse. It includes Blairites like Caroline Flint, who was one of the foremost advocates of ‘welfare reform’ under Blair and the invisible MP for Knowsley, George Howarth. 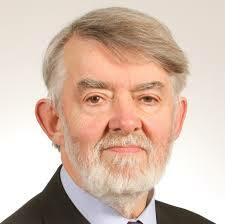 Surprisingly it includes Paul Flynn, who is the only MP on the left on the list. A man who should know better. It also includes two Black MPs, David Lammy and Tulip Siddiq, who should feel ashamed of themselves for having signed this Apartheid Charter and the millionaire MP for Coventry NW, Geoffrey Robinson, whose ‘loan’ to Peter Mandelson caused Mandy’s first resignation from Blair’s government. 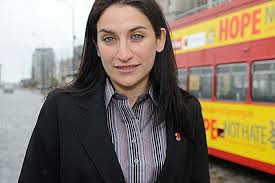 Luciana Berger who was parachuted by Blair into Liverpool Wavertree and Fabian Hamilton are well-known Zionists, as well the lunatic right-winger Ian Austin. They are part of 198 candidates from all parties, including 6 from the Green Party. Unsurprisingly it contains 5 MPs/candidates from the most sectarian Protestant party in Northern Ireland, the Democratic Unionist Party, including Ian Paisley Jnr. It also includes 26 candidates from that well-known anti-racist party UKIP and 16 candidates from something called the Christian Peoples Alliance. It’s not difficult to work out who these god botherers are - the kind that believe that Jews should ‘return’ to Israel in order that the second coming of Christ can occur wherein the Jews shall perish. To oppose the extremists who challenge Israel’s right to exist. To support the right of people in the United Kingdom to enjoy Israeli culture and promote business, educational, religious and other connections with the Jewish State without fear of discrimination, boycotts, harassment and/or intimidation. To support those who genuinely seek to promote and establish a permanent, just and comprehensive peace between Israel and its neighbours. To celebrate the fact that Israel is a free society and parliamentary democracy that extends to all its citizens the right to practice their religion and have access to religious sites in Jerusalem. To support the International Holocaust Remembrance Alliance (IHRA) working definition of antisemitism. 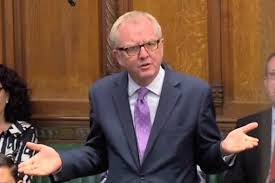 To encourage HM Government to promote trade with Israel that will increase investment and jobs for people in both countries.” What is remarkable about this declaration is its dishonesty. i. It’s no surprise that the Pledge includes support for the bogus IHRA definition of ‘anti-Semitism’ which conflates anti-Semitism and anti-Zionism. ii. It says it’s ‘extreme’ (note the subliminal terrorist connection!) to oppose a racist Jewish state which privileges only the Jewish part of its population. 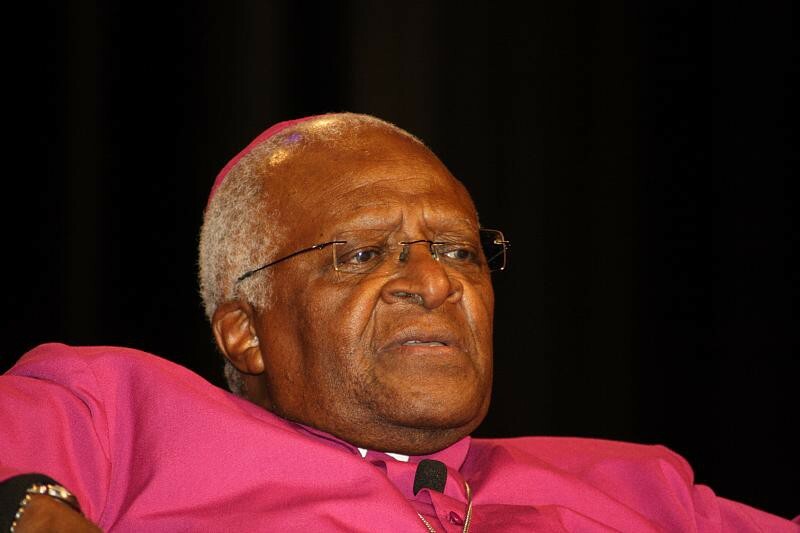 By the same token it was ‘extreme’ to oppose Apartheid in South Africa. No state has a right to exist, least of all a racist state. Israel is Jewish in the same way as Northern Ireland was Protestant and South Africa was White and Nazi Germany was Aryan. Far from being a ‘free society’ Israel is a state that has maintained a military police state in the West Bank for the past 50 years, as well as a hunger blockade on Gaza. In the West Bank there are two legal systems – Military Rule for the 3 million Palestinians and normal Israeli civil law for the Jewish settlers. 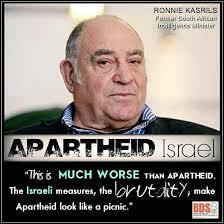 That is Apartheid by another name. The occupation has killed thousands of Palestinian civilians, meant the arrest of some 40% of the Palestinian male population, the widespread use of torture, administrative detention, constant check points and a pass system which is far worse than that which existed in South Africa. Israel routinely arrests and tortures Palestinian children as young as 12. On the West Bank Palestinian peasants are unable to dig a well to obtain the water stolen from them whilst lush settlements are granted unlimited rights to fresh water. All of the racists who signed this pledge can be taken to endorse all the above because they unanimously oppose any pressure being put on Israel to disgorge its conquests or reform. It is noticeable that the Pledge talks of a peace agreement between Israel and ‘its neighbours’ rather than with the Palestinians. This is a reference to neighbouring states not the people who actually live on the land. iii. This Pledge has at its heart opposition to Boycott Divestment and Sanctions. Like South Africa, Israel resents being boycotted even whilst it itself maintains a forcible boycott on Gaza. iv. The Pledge talks about Israel as a ‘free society’ and a ‘parliamentary democracy’ whilst defining this in terms of the right to practice one’s religion. Freedom of worship is a small part of a free society but even this is increasingly encroached upon in Israel e.g. the recent Muezzin Bill which prevents the traditional call to prayer in the early morning whilst specifically exempting Jewish religious practices which involve noise. v. The right to access land and resources equally is not something Israel practices. 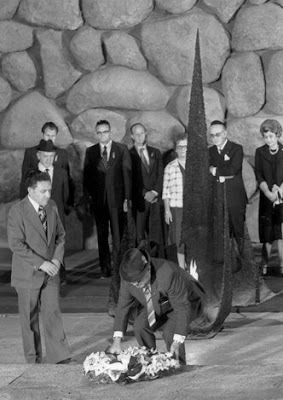 The 2011 Reception Committees Bill allows Jewish communities to exclude Palestinians and non-Jews, as well as Black Jews from living in hundreds of Jewish villages. Israeli Palestinians cannot marry anyone they chose and still live in Israel. Israel is a Jewish State and only in the last month the Knesset has passed a Jewish State Bill which removes Arabic as an official language in Israel and defines the state in terms of only part of its population. The Pledge talks of access to religious sites. In fact Palestinians and Muslims do not have the right to control access to their holy sites in Jerusalem - the Mosques of al Aqsa and the Golden Dome. Ultra nationalist religious Jewish settlers are now being allowed to invade these mosques as the movement for a Third Temple to be established in place of the mosques grows in Israel. Israel is the most racist society in the world. A plurality of Israeli Jews, 48% according to the Pew Research Centre support the physical expulsion of Israel’s Palestinians. ¾ of Israeli Jews would not want to live next to an Arab. This is the gutter racism that the signatories to this Pledge, with their vacuous talk of Israel as a free society choose to ignore. 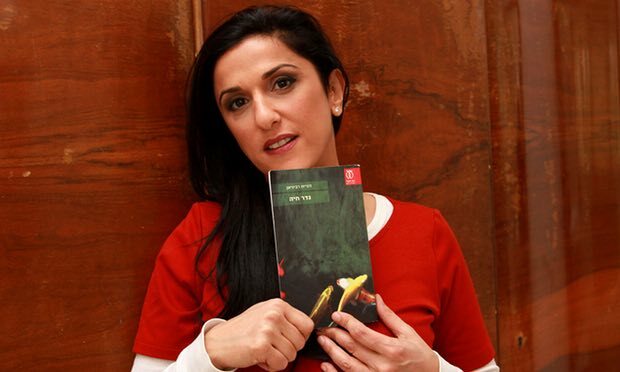 Israel is a deeply racist society in which a book can be banned from the high school syllabus because it portrays a relationship between an Arab male and a Jewish woman. 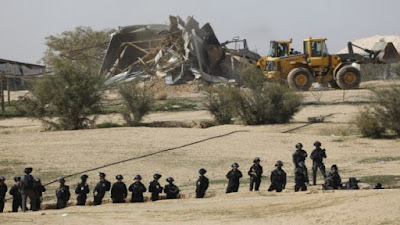 It is a society where half the Arab villages are ‘unrecognised’ and one such village Umm al Hiran was demolished in January this year to make way for a new Jewish town. Israel is a society where education, housing, land and employment are segregated. Talk of a parliamentary democracy is meaningless in a state which calls itself a Jewish state where the principal dividing line is between Jews and non-Jews and Arabs are in a permanent minority. 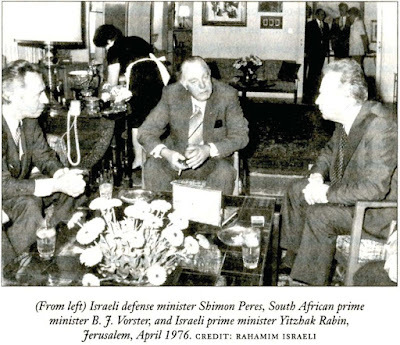 No Arab party has ever been part of an Israeli government coalition. The call for the promotion of trade and investment in Israel is a call for the promotion of Israeli apartheid. It is no different from those who opposed the Boycott of South Africa or the Boycott of Nazi Germany 80 years ago. In the Israeli case, it is quite clear that non-Jews do not receive equal rights and treatment as Jews, but the Zionists are embarrassed to admit this. Consequently, they attempt to conceal the fact that Israel is not a democracy for all its citizens, but they have various laws to ensure that Jews receive preferential treatment. It is apartheid by another name. I refer here to the situation in Israel itself where over 40 laws give Jews privileges and rights over non-Jews. In the Occupied Palestinian Territories, it is quite a different matter where open and strict apartheid laws allow for the segregation and control of the Palestinian people whilst the illegal Jewish settlements receive State protection and privileges. But in both cases - Israel itself and the OPT - a clear system of apartheid-style rule operates. 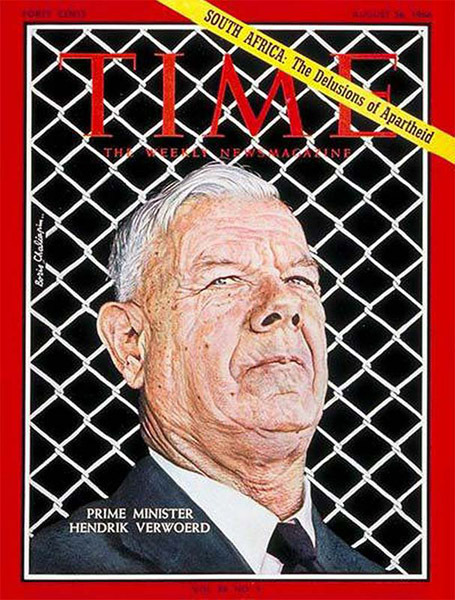 If one is in any doubt about the comparison between Apartheid in South Africa and in Israel, then who is in a better position to know than Hendrik Verwoerd, the South African Prime Minister, who famously said, "The Jews took Israel from the Arabs after the Arabs had lived there for a thousand years. Israel, like South Africa, is an apartheid state,"